It's not a tech issue, but a copyright problem. You can pay for the right to use the clip in some limited fashion, but only after negotiating with Getty. Even the preview for it requires filling in a form and asking for access. I have contact Getty and I'm awaiting their response. What hell is this?! Anyone heard about this "rebranding? Interesting, I always thought that the 3rd T was Taylors (of Old Bond Street), so maybe there were actually 4 Ts? 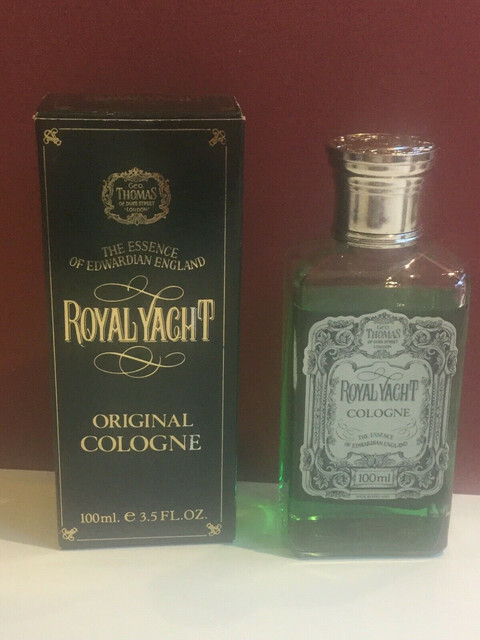 I must say the fluorescent green of that RY cologne does not look very appetizing. It may smell great but it looks a bit scary to me - kind of “radioactive green”! If they do bring it back in any meaningful form, I hope that they opt for a more traditional amber-yellow color. No one ever spoke of the Three T's back in those days; it is a term originating in the modern era when wet shaving experienced a resurgence of interest. To say that Thomas was the original third T is simply retroactive rebranding based purely on the founding dates of the companies involved. In other words, it is an attempt to cynically cash in on a perceived market who are assumed to know little, and care less, for actual history. If that's their technique then I suspect this will be as glorious a return as that of Coates, Wade & Butcher and other modern revivals of hallowed names. He knew he was right because he was a Leica Ambassador and because I pointed out I had never even heard of him, I was jealous of his success! You can't make ex post facto changes to history, you can only forbid accurate retelling, and that has a bad reputation - vide Orwell. 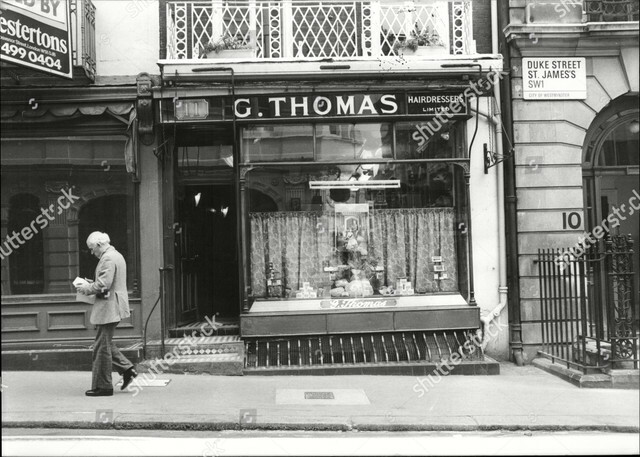 thanks for the interesting, informative thread....learn something new everyday...for me, up until now i had never heard of g thomas. did he make a good rose??? 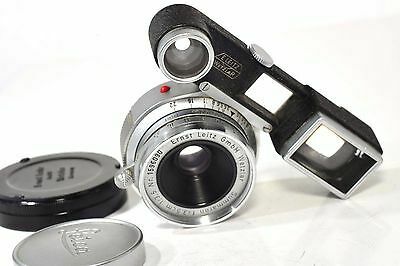 I might get my hands on this beauty, It's not the original-original but near enough! From Ebay – she wasn't willing to ship it overseas but as mere coincidence my step father is going down under to visit his daughter on Saturday and the very nice woman was willing to ship it to his hotel address so that he can carry it with him back home! I also just recently talked to Gettyimages on the phone about the short BBC clip from the 70s: https://www.gettyimages.com/detail/vide ... /722818851. For me to actually pay for the rights would cost me thousands but the very nice man behind the telephone was going to contact whoever and maybe, maybe I can at least watch it (once). I doubt I can share it on here though.